During the last three years, billions of pounds in income-related benefits remained unclaimed in Britain. 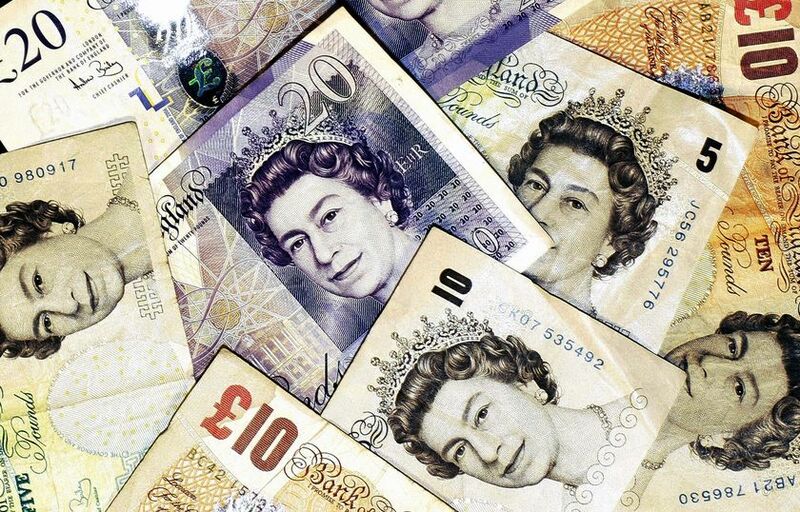 Between £6.93 billion – £12.7 million was left unclaimed in 2008-09; and this figure increased during 2009-10 (at present, this is the most recent data). Total: between £6.94 billion – £12.7 billion. This represents unclaimed benefits, by expenditure, of between 15% – 25%. Total: between £8.2 billion – £12.31 billion. This represents unclaimed benefits, by expenditure, of between 16% – 23%. It is worth considering how much furore has been made on the issue of fraud; and the fact that the government is planning to cut c. £10 billion per year from the social security budget. It is equally important to question what happens to all of this money, when it is going unclaimed by those who are entitled to it.